Memoir, biography, or family history: Personal Historian Wayne Groner can turn your precious memories into a treasured life story book for family and friends. 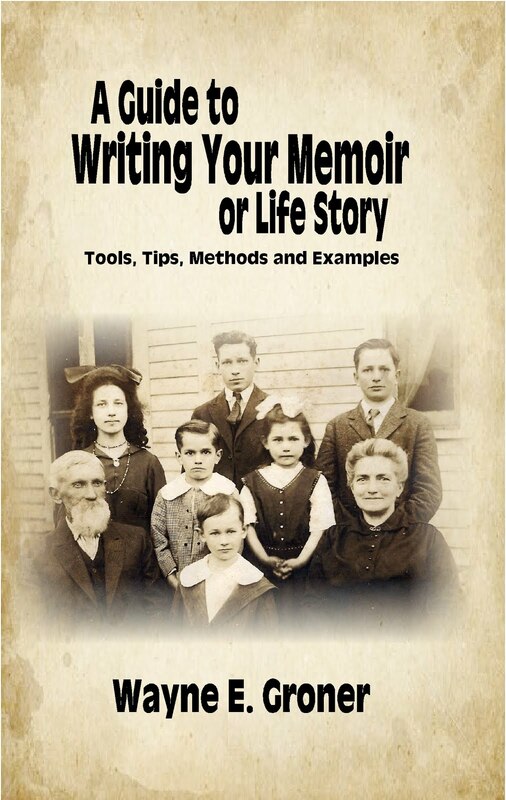 Excerpted and updated from my book, A Guide to Writing Your Memoir or Life Story: Tools, Tips, Methods and Examples. 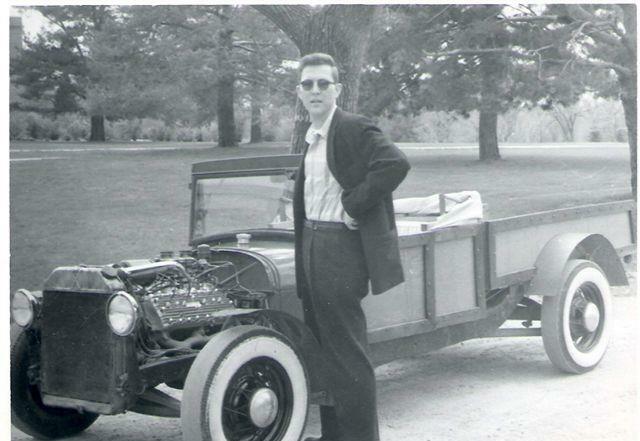 I posted my 12 tips at LinkedIn including photos of my older brother and his hot rod car, ca. 1950s; portraits of my wife's family pre-1900s and of my family in the mid-1940s; my female cousin in a bathing suit (it's okay, she is with her parents and brother who also are in bathing suits); and my Boy Scout troop in the early 1950s in front of a Ford and Studebaker of similar vintage. Whether you want to write for personal healing, share childhood adventures or exciting travels, leave a family legacy, inspire, persuade, empower, or teach, my book shows you how in straightforward and lighthearted style. Let me know what you think of the tips and old photos. Have fun! Click image to order my book from Amazon in paperback or Kindle. Hi and thanks for stopping by. Feel free to post a comment or contact me with any question on writing your lifestory as memoir, biography, or family history. I would love to hear from you. See Contact and About below. I'm also available for speaking and workshop presentations. Whether you're new to writing or have been published many times, I hope you find my articles useful. Here is wishing you the best of every success with your writing projects.